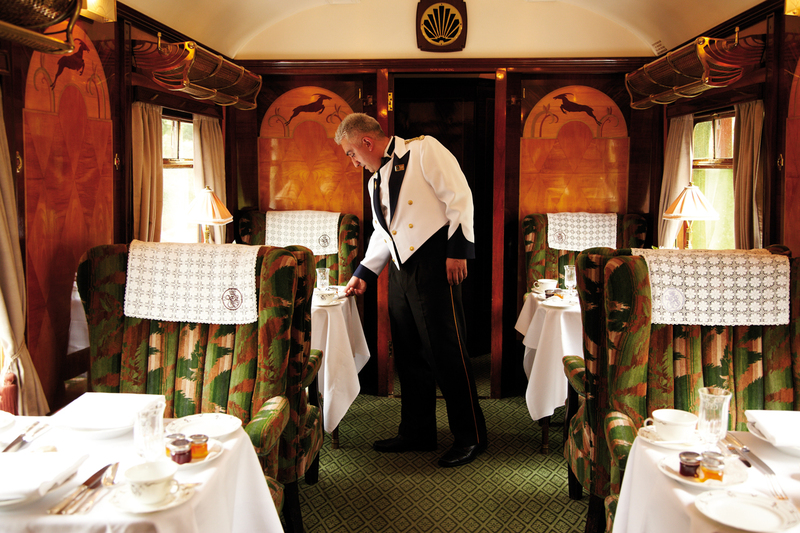 Skye will be swapping the spacious Spring kitchens for something a little cosier in June when she’ll be boarding the Belmond British Pullman as part of a very special summer pop-up. The luxury passenger train, which seats 140 guests and takes in breathtaking views of the English countryside, will welcome Skye on Friday, June 21st as she serves up a five-course dinner using the finest seasonal produce. Skye joins chefs Merlin Labron-Johnson, Michel Roux Jr and Raymond Blanc OBE, who will each host their own special menu as part of the summer series. To receive a 20% saving on the dinner journey, please use code BBP20. Offer bookable by phone only 0845 077 2222.